Our team is ambitious, experienced, and growing. We are proud of our involvement in delivering many of the most significant projects that are changing the face of our city and the wider region. Our reputation and track record is exceptional, built on the strength of the relationships that matter to achieving success in the planning and development process. 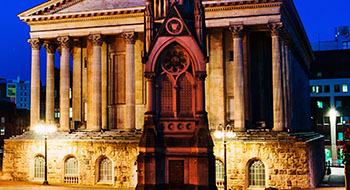 We have strong and trusted connections across an extensive network that has been established over more than a decade in Birmingham. Our projects are of the highest quality and we are driven by creating outstanding and transformational new places for the people of the Midlands.